We have a limited number of Children’s Polo Shirts for sale with the Honeybuns Logo. 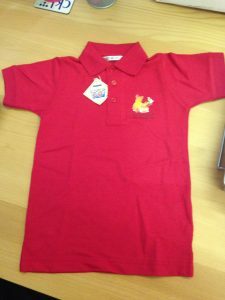 They are suitable for ages 3 – 4 years and its a great little uniform for your child to wear at nursery. 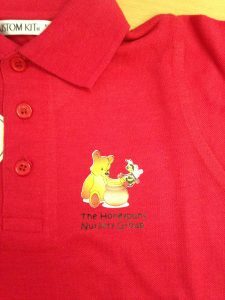 They are priced at £3.50 each. Please let nursery manager know should you wish to see or purchase. 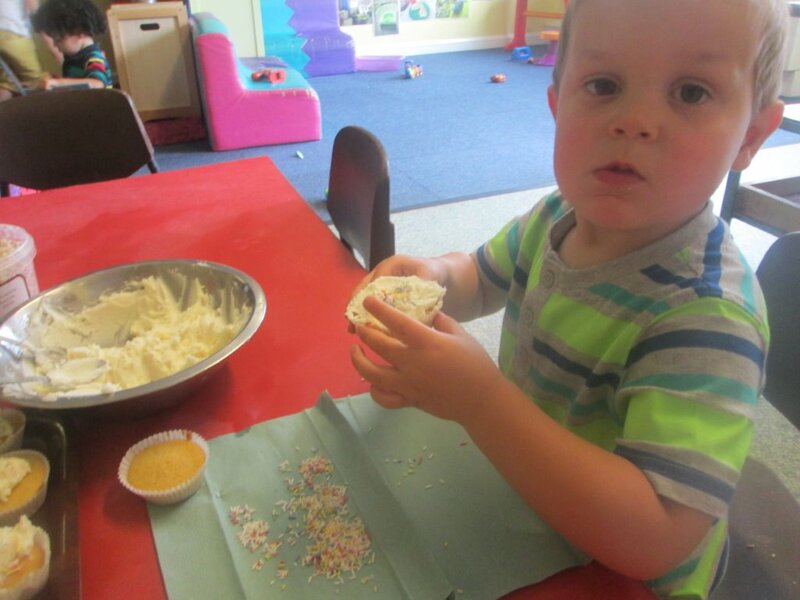 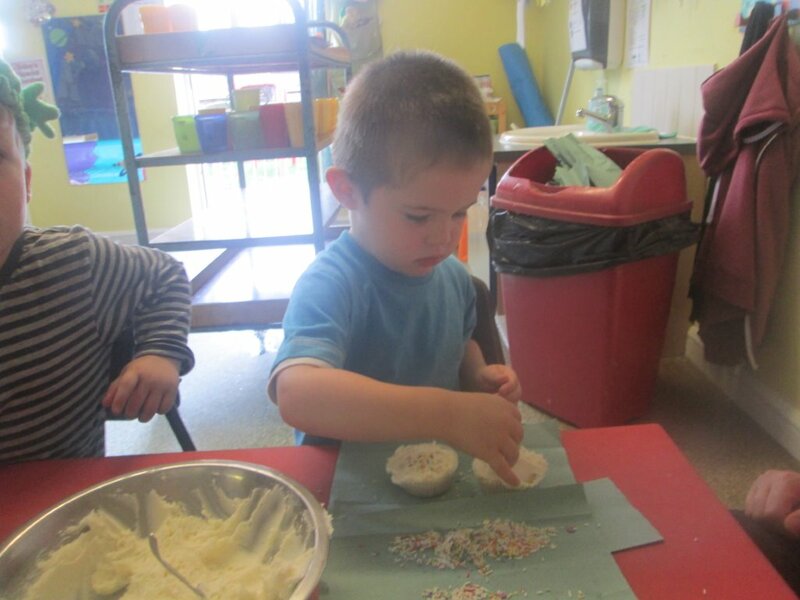 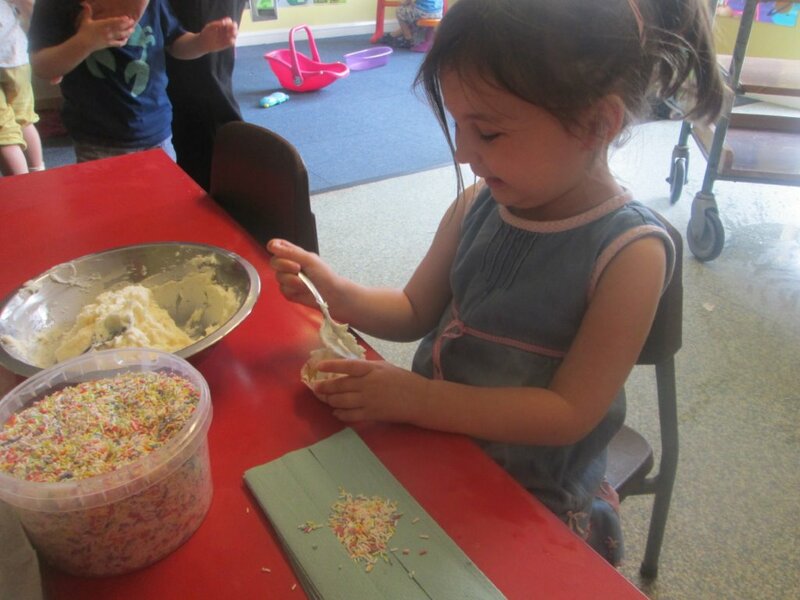 Making cupcakes and decorating them with lots of yummy treats. 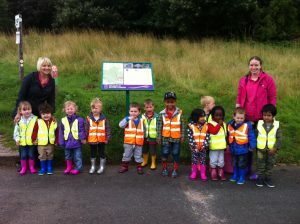 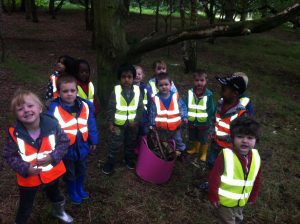 Stafford’s Hedgehog children enjoyed a visit to Cannock Chase to collect some logs and materials for our nursery garden. 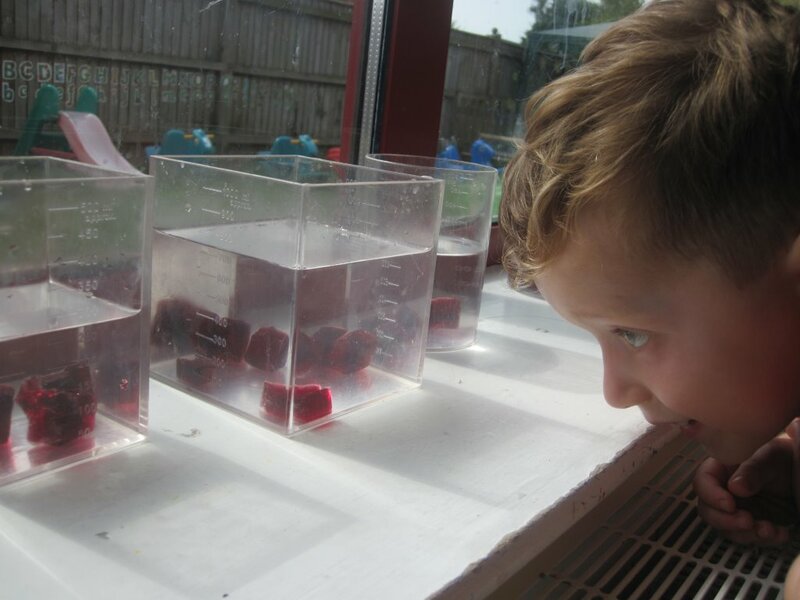 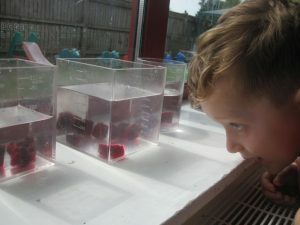 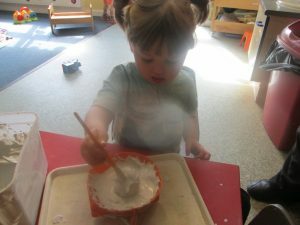 Children have been experimenting with the world of science at Telford. 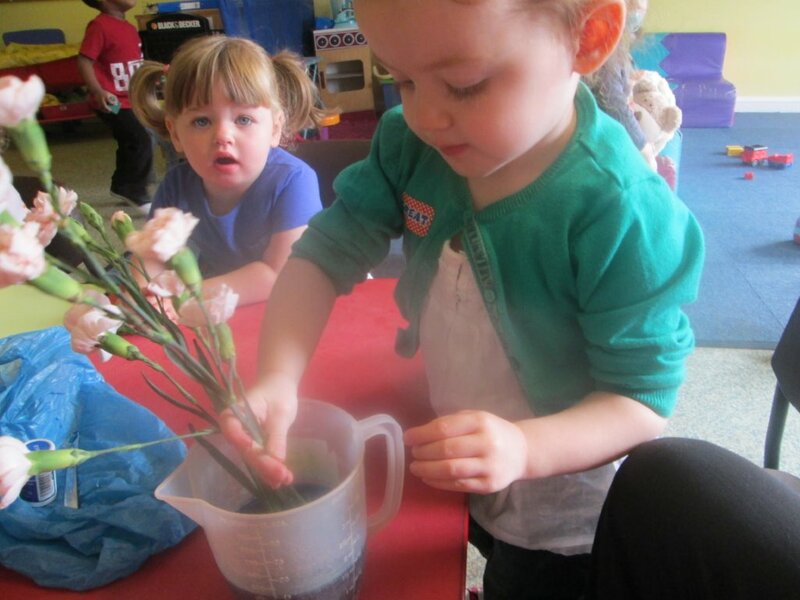 Watching flowers change colour, making Volcanos and planting seeds! 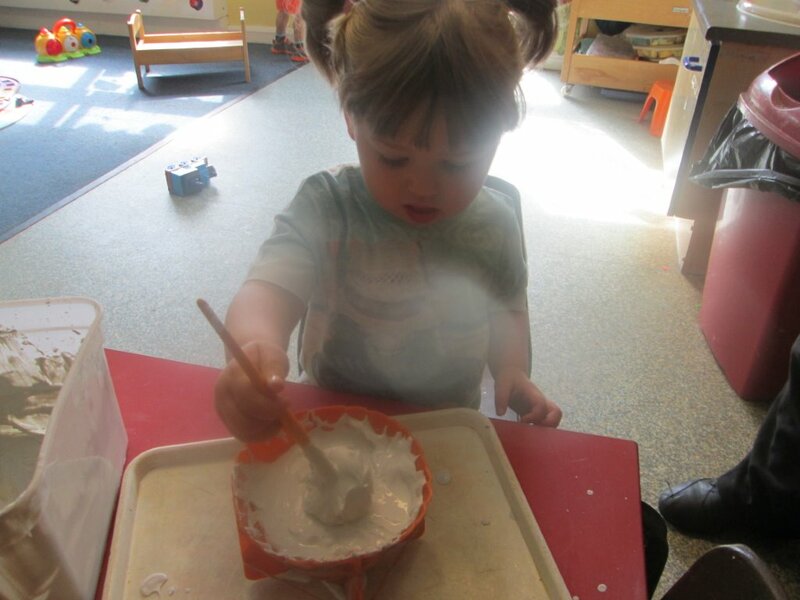 Our recent Ofsted report has now been published from our Telford nursery inspection on 14th May 2013. 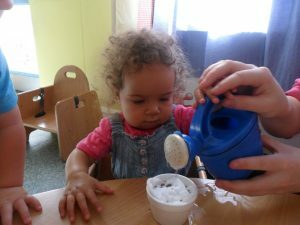 Once again the report has highlighted the excellent care that is given to the children and we are very proud to share the report with you. 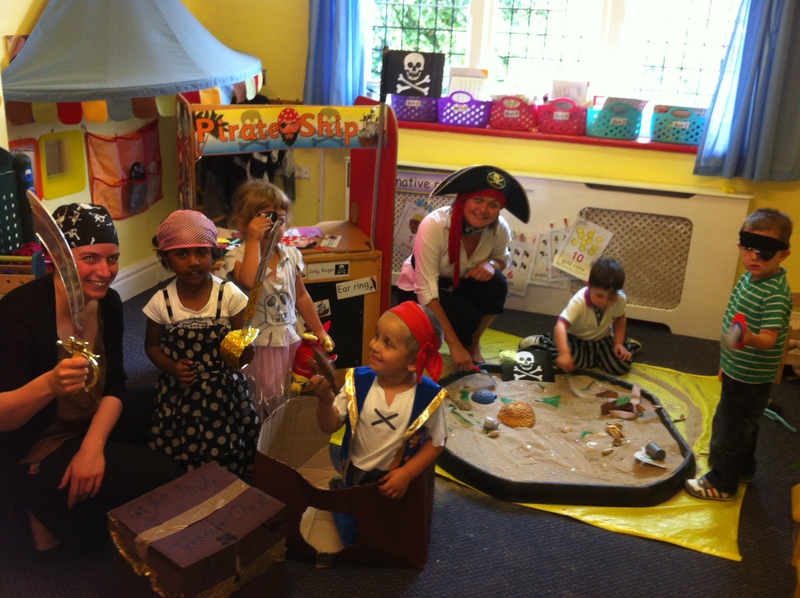 Its a pirate themed day at Stafford. We have had some super outfits!